Line 6 Expansion project will increase Alba’s production capacity to 1,500,000 tonnes per annum upon project completion. Setlinings SA , a global leader in Refractory construction, has been selected by Riedhammer GmbH, as contractor for the biggest Anode baking furnace in the world , for the sixth potline smelter in the Kingdom of Bahrain. 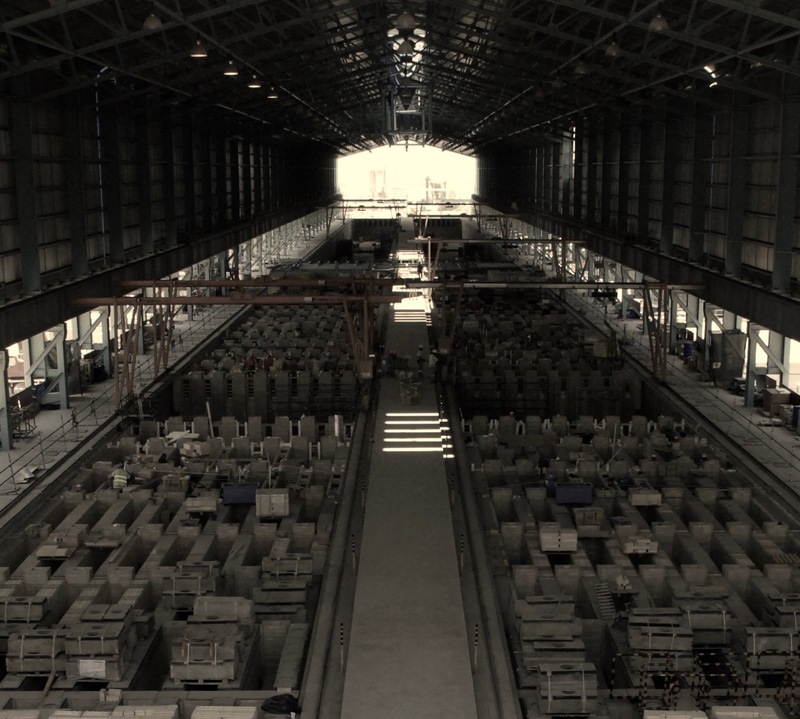 Upon completion, Alba will become the world’s largest single-site aluminium smelter..